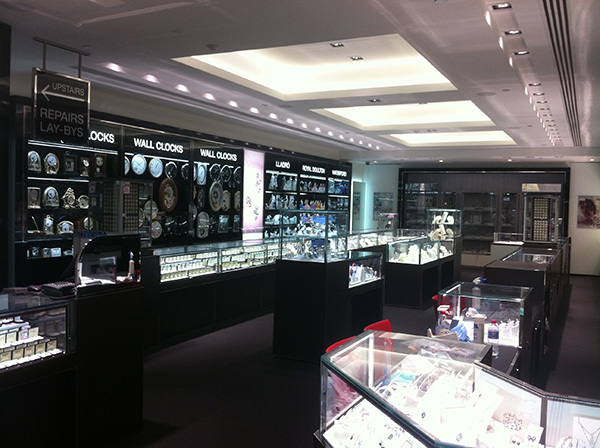 The Thomas Jeweller store in Bourke Street Melbourne required a complete facelift & modernisation. The 4 level store has occupied part of the heritage listed Royal Arcade building for some 25 years. The use of architecturally designed displays, modern building materials and customer inspired lighting has transformed the store and given new life to the century old mall. Importantly the client was able to continue to operate and trade as normal during the construction phase.